LEXINGTON Lexington Clinic’s Southeastern Kentucky Cancer Center (SKCC) in Corbin and Richmond Regional Oncology Center (RROC) in Richmond received accreditation from the American College of Radiology (ACR) in September. With this accreditation, all three Lexington Clinic cancer centers are fully accredited by the ACR. This accreditation, which makes SKCC and RROC the only ACR accredited facilities in their respective areas, represents the highest level of quality and patient safety. It is awarded only to facilities meeting specific Practice Guidelines and Technical Standards developed by ACR after a peer-review evaluation by board-certified radiation oncologists and medical physicists who are experts in the field. Patient care and treatment, patient safety, personnel qualifications, adequacy of facility equipment, quality control procedures, and quality assurance programs are assessed. Lexington Clinic took over operation of the SKCC in 1996.The facility was relocated and new technology, such as a linear accelerator, was acquired. Lexington Clinic built the RROC in 1997 as part of its growth plan to bring quality cancer care to the less urban communities it serves. Having a physical presence in these communities provides Lexington Clinic physicians a unique insight into the needs of their patients. The patients benefit because they receive high quality services and care in a convenient and comfortable setting close to home, says Angela Johnson, CPC, RN, Lexington Clinic director of Oncology and Neurosciences. The goal of the Lexington Clinic Radiation Oncology section is to provide state-of-the-art radiation oncology services in a compassionate, patient-centered environment, says Joseph M. Wang, MD, a radiation oncologist at the SKCC. “The ACR accreditation demonstrates to our patients and community that Southeastern Kentucky Cancer Center is a leader in the processes, equipment, and physician and staff knowledge required to provide truly excellent cancer care and treatment,” says Wang, who says he joined Lexington Clinic in October 2010 because of its reputation as a leader in cancer care. Adhering to the highest standards of care is part of his daily routine conducted in preparation for the accreditation process, says Wang. For the ACR evaluation, he submitted his charts for audit and was interviewed by the ACR accreditation team. Wang completed his residency in radiation oncology at the Universities of Iowa Hospitals and Clinics after his anatomic pathology residency at Aultman Hospital at Northeastern University in Canton, Ohio. Wang received his medical degree from the China Medical College, School of Medicine, in Taichung, Taiwan. Wang is energized by the technological advances in radiation oncology that continue to provide an array of available patient treatment options. Stereotactic body radiation therapy (SBRT) is an emerging form of image guidance based radiotherapy treatment that delivers a high dose of radiation to the target using either a single fraction or a small number of fractions with a high degree of precision within the target areas of the body. “With favorable outcomes and low side effects, SBRT has attracted the attention of many physicians, and patients are becoming increasingly educated about SBRT as a treatment option,” says Wang. Special linear accelerators have been designed to provide SBRT as well as some available device attachments for existing linears, such as stereotactic radiosurgery (SRS). These new technologies will continue to evolve and expand, says Wang, who believes the radiation oncology industry is poised to continue with technological advances due to “the dedicated professionals working diligently throughout the country to ensure patients have their cancer successfully treated,” he states. Jeniffer L. Huhn, DO, is the radiation oncologist at the RROC. 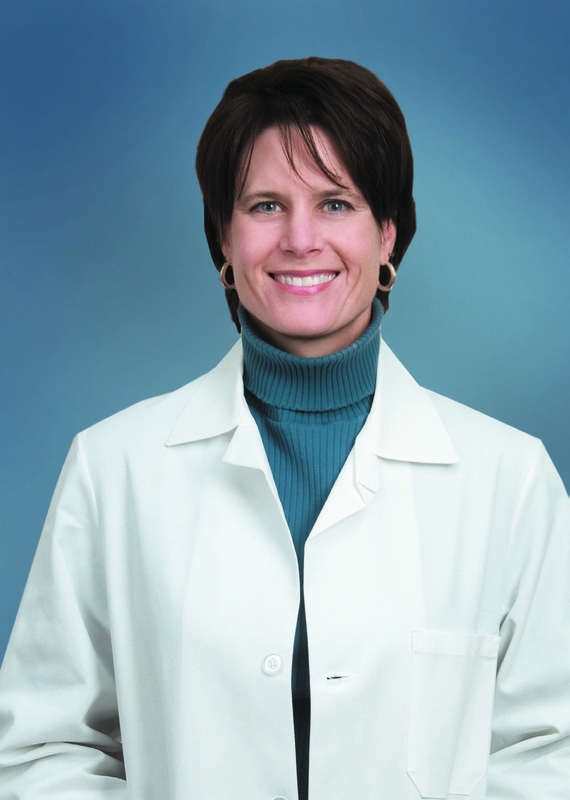 Huhn joined Lexington Clinic in 2008 having completed her residency in general surgery and radiation oncology at the University of Kentucky Medical Center. Huhn is board certified in radiation oncology with a practice in CT Simulation, IGRT, IMRT, prostate implants, and three dimensional treatment planning. An example of state-of-the-art technology that interests Huhn is Mobile Device Management (MDM) software that enables the radiation oncologist to aim radiation treatment at the target tumors while limiting the dosage to the healthy, surrounding tissues and structures. “This amazing technology, along with refined imaging equipment, gives us confidence that we are treating the disease with accuracy and avoiding both the long- and short-term negative side effects of the treatment,” says Huhn. Wang estimates that nearly half of all cancer patients receive radiation therapy as part of their initial treatment or for salvage or palliative treatment of their illness. Wang foresees a bright future for radiation oncology, as the role of radiation therapy in the management of common cancers, such as lung, breast, prostate, head and neck, and gastrointestinal tract cancers, continues to expand in the next decade as a result of a number of imaging, technological, and biological advances. This progress in different aspects of medicine has changed the way each patient’s healthcare is planned, prescribed, and delivered by radiation therapy or by other modalities, says Wang, such as highly targeted surgical approaches and molecular biologic and targeted therapies from medical oncology. 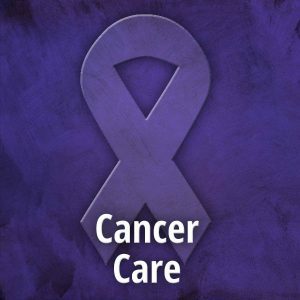 That progress is what Lexington Clinic radiation oncologists strive towards on a daily basis.